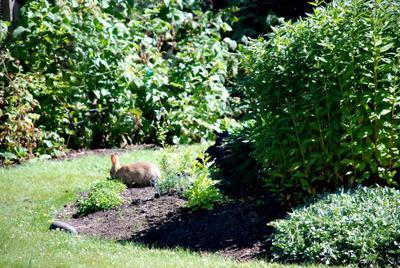 Gardeners say rhubarb deters rabbits from bothering the flower and vegetable gardens. We have moles which do terrible damage to the lawn by digging holes everywhere and the ground is actually soft with way too much give in most spots. Insects are always a nuisance in the garden and you have to be careful what you use to get rid of them by taking into consideration "what's beside what" and if the solution for one plant will in fact hurt another. Are there children and pets around too? Don't want them getting into anything that's poisonous. 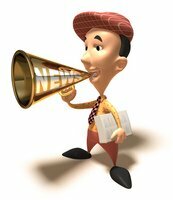 You have to be careful of things like mothballs, and sprays and other products from the stores. Actually, if you have dogs or cats, just their presence alone will almost always naturally keep out larger animals and other garden pests. We don't have deer, but know people who constantly have to be on the look-out for them, as they parade through the garden looking for a quick dinner. They had to build high wire fences and that's an option too as long as they are dug down deep into the ground. Critters like to build tunnels! It's worth the work if your garden is always trampled on. Wild rabbits are another story. They like to feed on the dandelions and grass which isn't likely in your garden, but they also love to feed on perennial plants that are used for landscaping around your property. They like to nibble on bark too from young sapling trees which kills the trees. Shrubbery gives them a good hiding spot until they feel it's safe to venture in, so look for signs of rabbits being around under hedges and small bushes. There are plants out there known to keep insects and animals away, and garlic is a good one. Onions are effective and so is rhubarb. 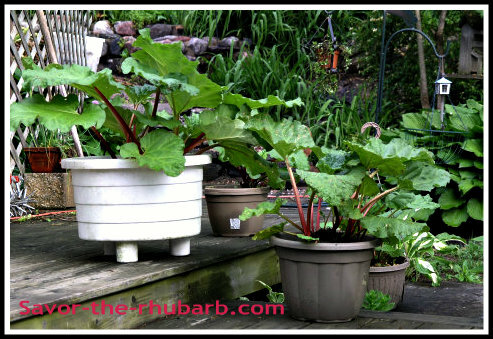 Rhubarb deters rabbits apparently as well as it does many insects. If you can somehow plan your garden lay-out with these plants in mind located strategically around the outside edge of your yard it may do the trick for you and save your lawn. Rabbits are cute and cuddly, but boy, they can do lots of damage.